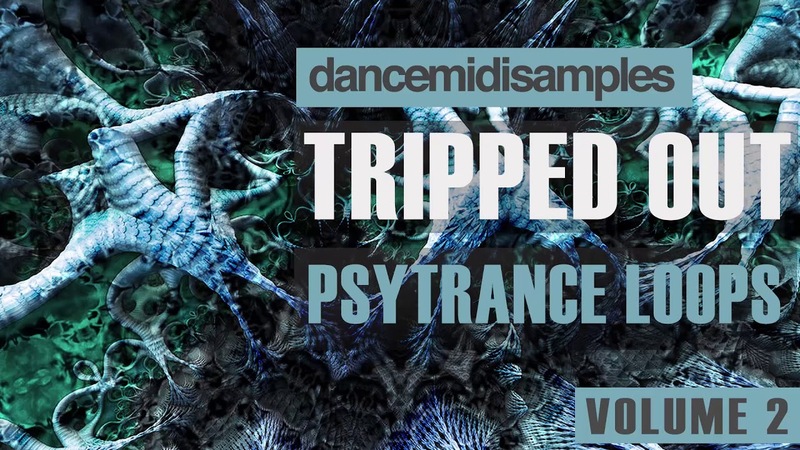 'DMS Tripped Out Psytrance Loops' returns with another volume of mind-bending psychedelia! 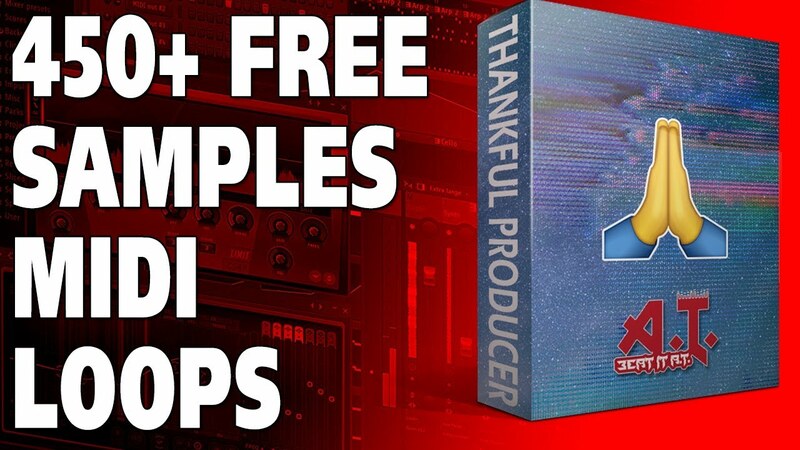 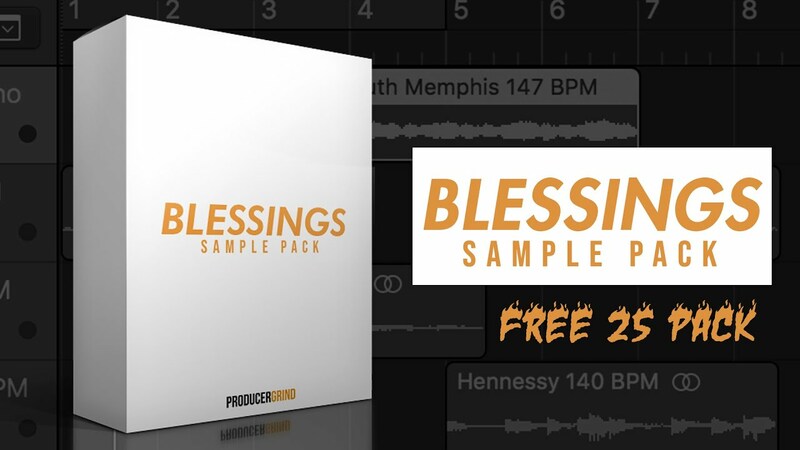 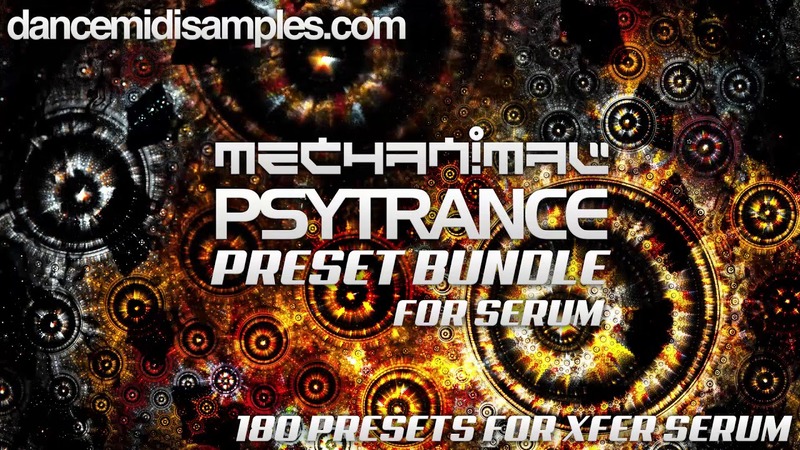 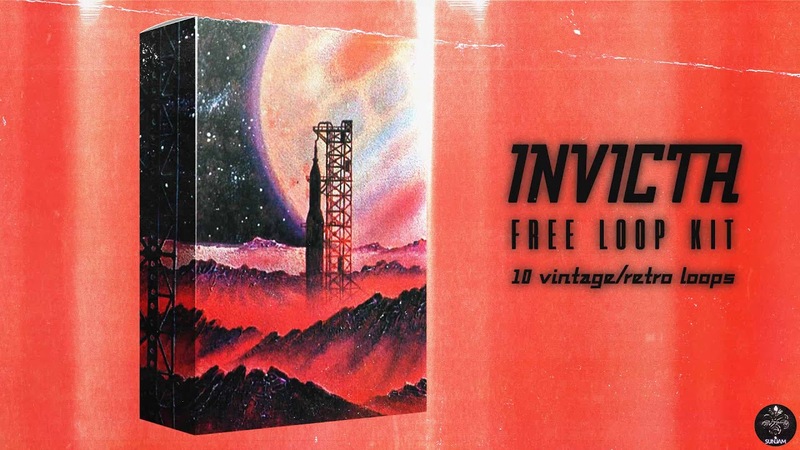 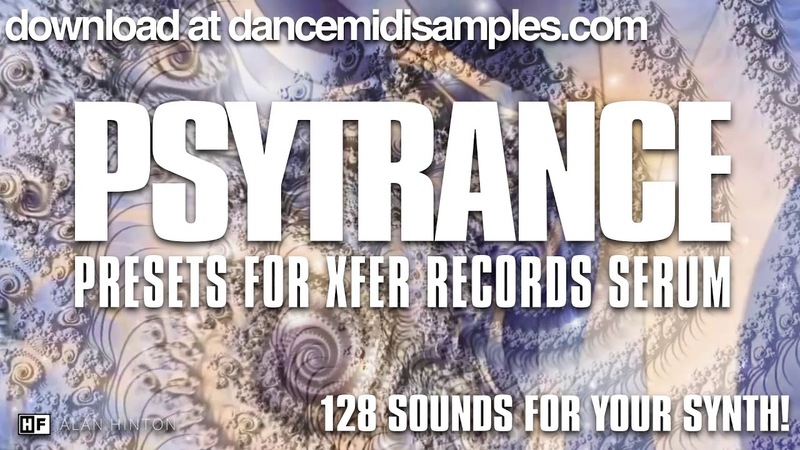 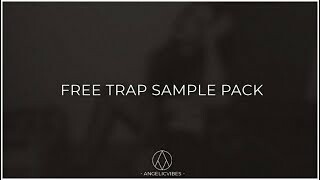 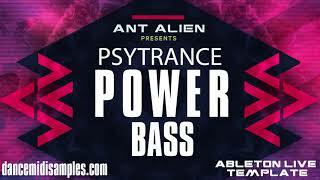 Inside the sample pack you'll get 40 loops that are perfect for Psytrance and all of it's sub genres. 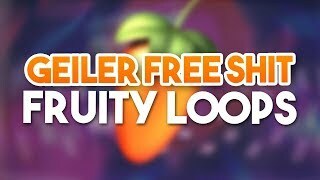 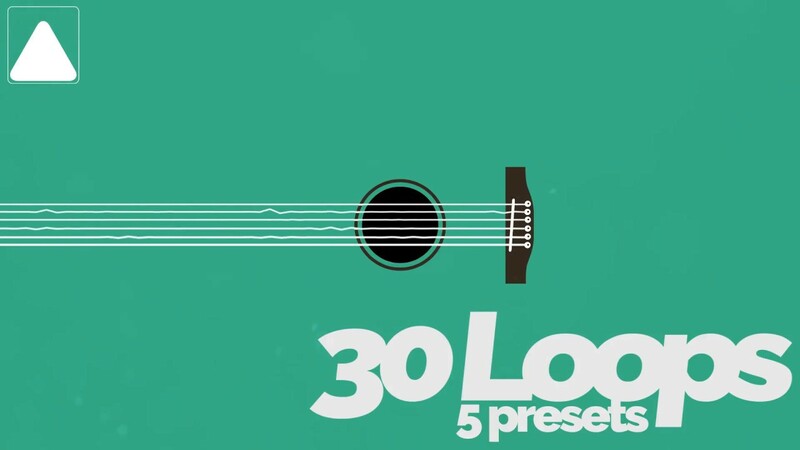 All loops are in the same key and BPM, so mix n matching to create mental textures is easy! 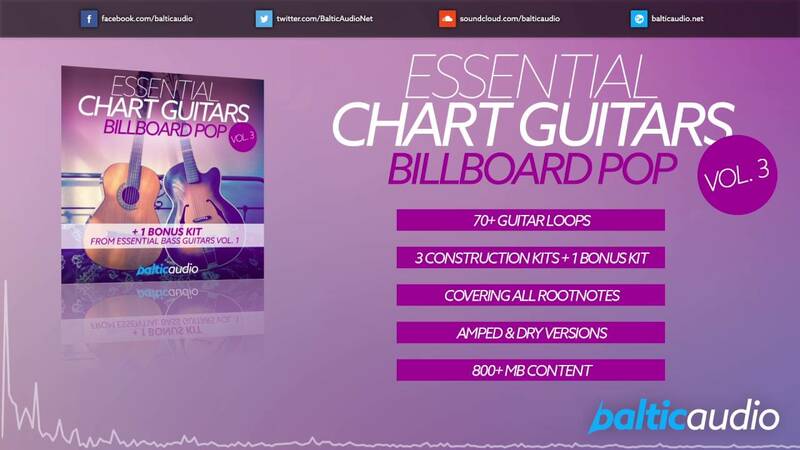 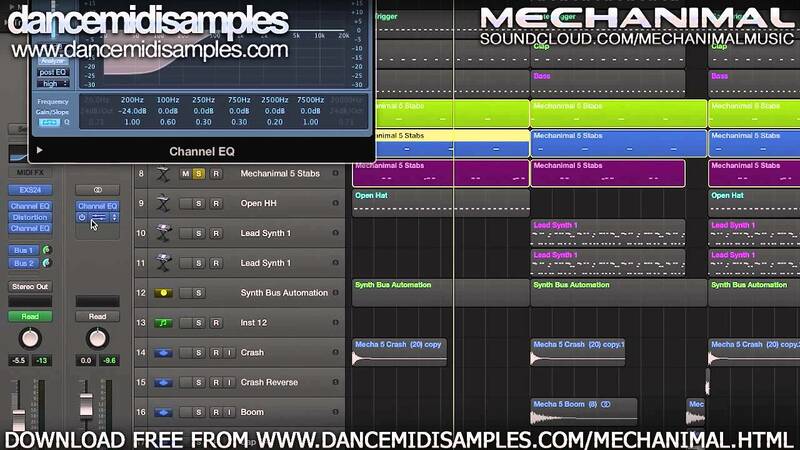 Also includes 40 MIDI loops, allowing you to layer in your own synths! 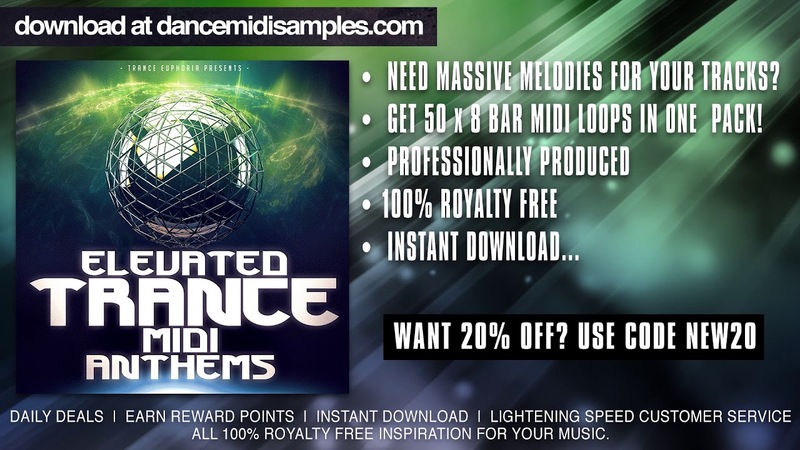 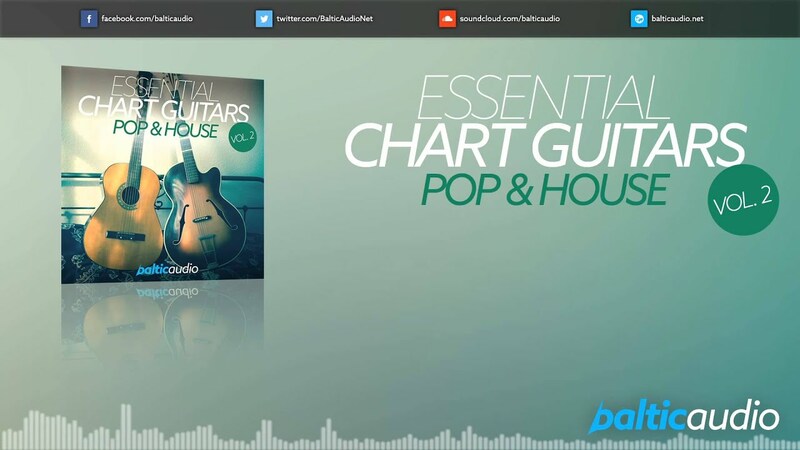 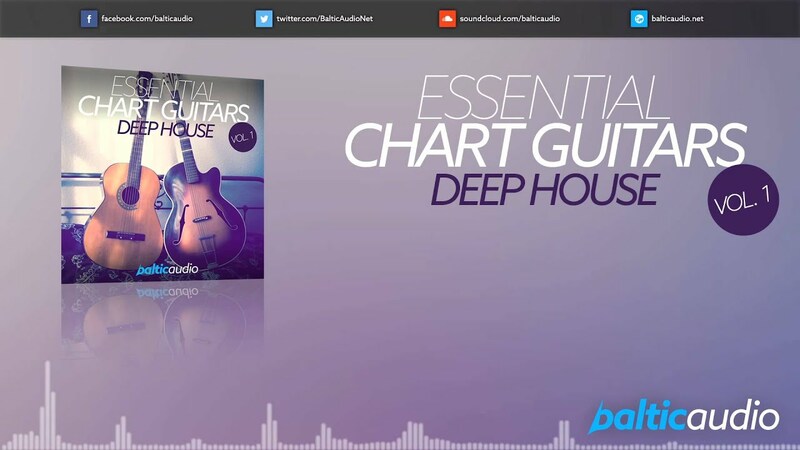 Bonus Content: The download also includes the bassline used in our demo track along with drum and percussion loops as well as MIDI for the bassline and basic percussion to ensure that your tracks get off to a banging’ start!